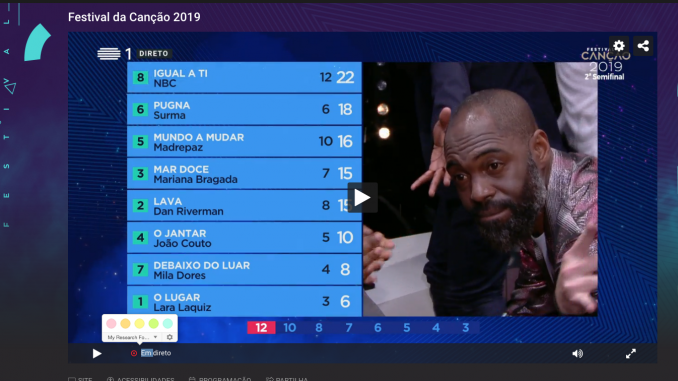 The lineup for the Grand Final of Festival da Canção is now complete after the conclusion of Semi Final 2. Four acts progressed to the final, with the qualifiers in bold. They will now join Ana Cláudia, Calema, Conan Osíris and Matay in the final to be held next week.